Awarded by the Academy of American Poets for best debut poetry book. Hmong American poet Mai Der Vang has been awarded the prestigious national 2016 Walt Whitman Award, which is given annually by the Academy of American Poets for an outstanding debut poetry book. Vang will receive a $5,000 cash prize and her submitted manuscript, titled Afterland, will be published in April 2017 by Graywolf Press. In addition, she'll receive an all-expenses-paid six-week residency at the Civitella Ranieri Center in the Umbrian region of Italy. Afterland is a collection of poems inspired by the flight of the Hmong people caused by the so-called Secret War in Laos during the Vietnam War era -- a defining event in the history of the Hmong diaspora. "I tried to infuse some of the trauma of the Secret War into my poems," Vang tells the Fresno Bee. "The selection of Mai Der Vang’s Afterland is an inspired and inspiring one," said Graywolf Press executive editor Jeff Shotts. "This book gives us a voice and a cultural narrative that is little heard in American poetry, and it gives us a moving, searing portrait of the resilience of Hmong refugees and immigrants that feels both overdue and immediately timely." 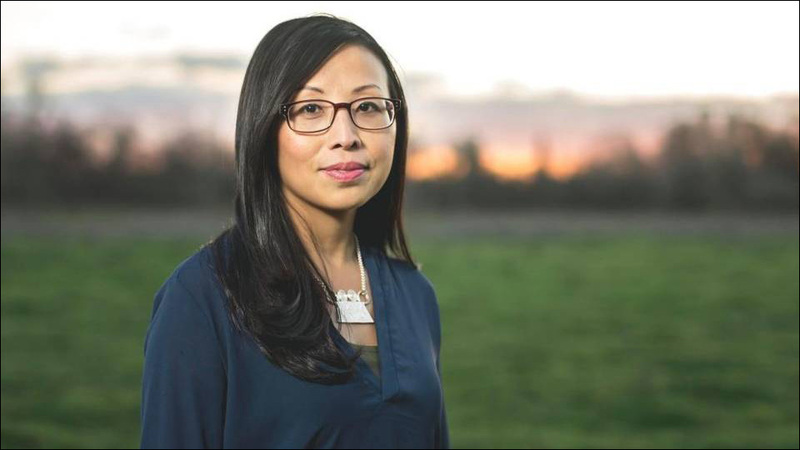 The Academy of American Poets will purchase and distribute thousands of copies of Afterland for its members and will feature Vang in its American Poets magazine and on its website. Vang, who was born and raised in Fresno, California, teaches English at Clovis Community College. She earned a bachelor's degree in English at the University of California, Berkeley, and a master of fine arts degree at Columbia University. While at Columbia she won the Corrente Poetry Fellowship. Her poetry has appeared in Ninth Letter, The Journal, The Cincinnati Review, The Missouri Review Online, Radar, Asian American Literary Review, The Collagist, and elsewhere. Her essays have been published in the New York Times, the Washington Post, and the San Francisco Chronicle, among other outlets.